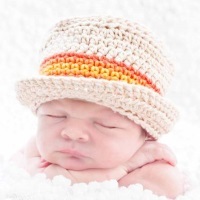 Make your infant or boy look like a little grandpa with this hand crocheted grandpa hat! 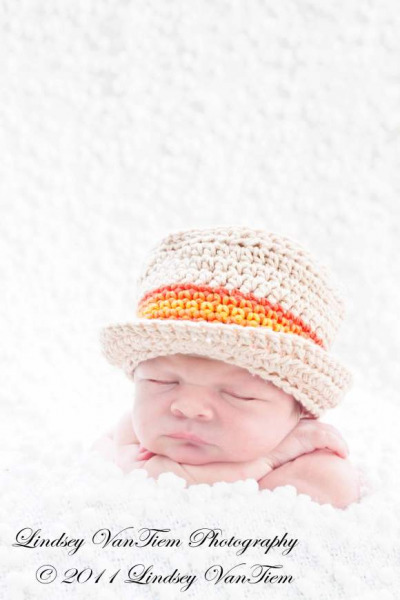 This hand crocheted bucket hat keeps the sun out of your baby's or boy's eyes. 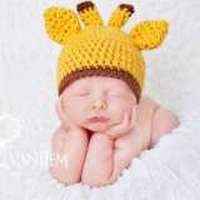 Your baby or little boy can wear this hand crocheted bucket hat to football games, to the park, or to the zoo. 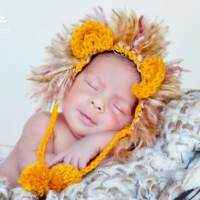 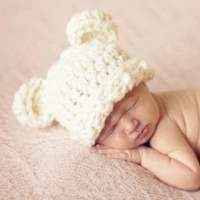 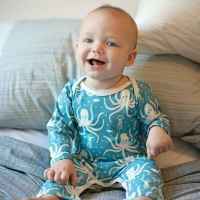 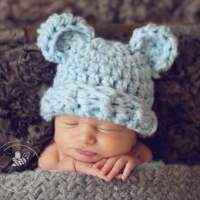 This crocheted infant boy hat is handmade in the U.S.A. 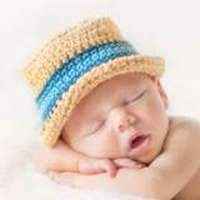 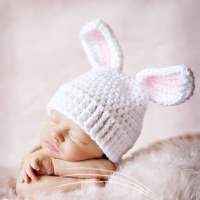 Note: Each hand crocheted infant baby, toddler, and boy grandpa bucket hat is handmade individually, and so there will be slight variations from the photos.